High tech equipment is only the beginning. 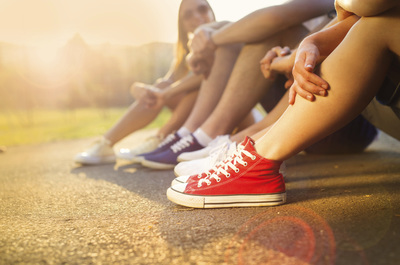 Pain in your feet can reduce your ability to be active, prevent you from wearing the shoes that you love and can really impact the quality of your life. 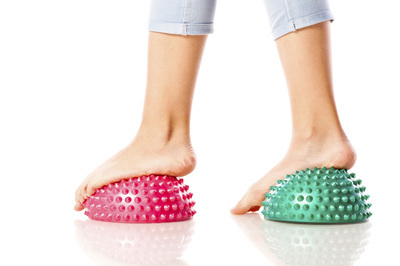 So, if you are experiencing foot pain such as: Heel Pain, Arch Pain, Ankle Pain, Plantar Fasciitis, Morton’s Neuroma, Bunions, Hammer/Claw Toes, Achilles Tendon Pain, Tired Aching Feet, Weak Ankles… and it’s not getting better then you may need professional help! Any sport which involves walking, running, standing or jumping places a greater physical demand on our body than normal day-to-day activities. Injuries to the foot and lower limb make up a large proportion of sporting injuries. Podiatrists are trained to examine the foot and lower limb. They have an advanced knowledge of the biomechanics of athletic movement and can diagnose foot conditions as well as recommend appropriate footwear, training regimens, and, if needed, orthotic devices. Common sporting injuries include plantar fasciitis, Achilles tendonitis, heel pain, stress fractures, ankle sprains and shin or knee pain. A foot that does not function properly puts excessive strain on bones, ligaments and muscles, ultimately leading to pain and discomfort. 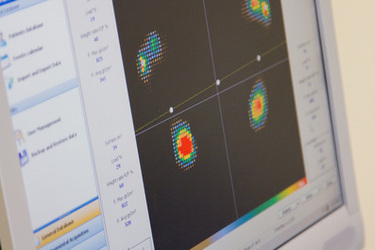 Our podiatrists will analyse the way an individuals foot strikes the ground and evaluate the chain of motion of the major joints in the leg from the ground up. 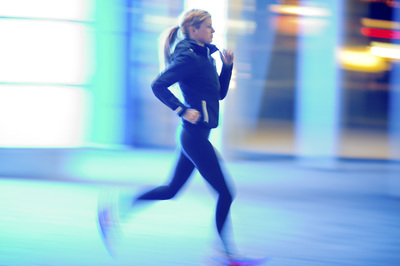 By analysing the way that you walk and run the sports podiatrist will evaluate whether or not there are any mechanical reasons that may be contributing to your injury. 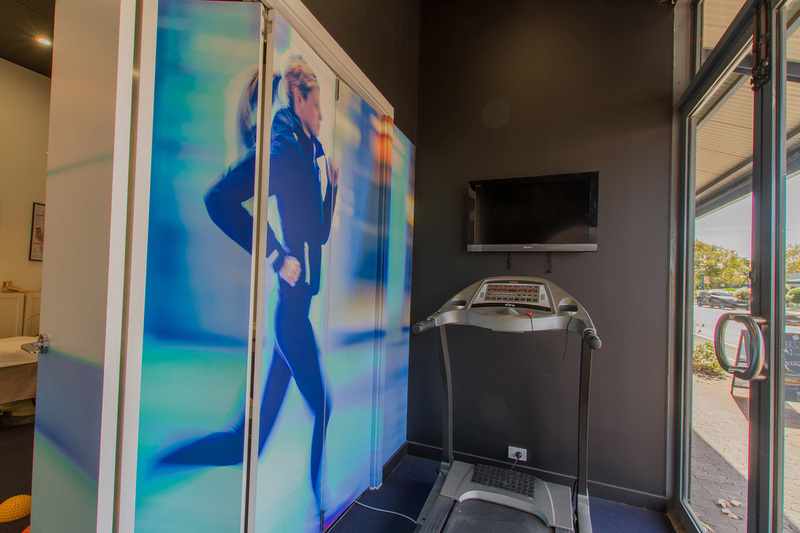 Using state of the art force platforms at our Unley Clinic synchronised with digital video cameras our Podiatrist’s are able to provide an accurate clinical analysis of your posture, balance and gait. 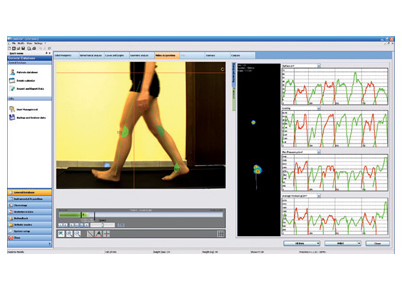 Video gait analysis is used to assess your gait pattern and lower limb alignment during walking and running gait. It gives you an opportunity to inspect and understand your own lower limb biomechanics and the role of correct footwear and/or orthotics. Video and Pressure analysis also enables us to accurately diagnose the problem and create a tailored treatment plan for each person. In some cases your podiatrist may advise on further investigations for definitive diagnosis or to ascertain the integrity or damage of a specific structure. 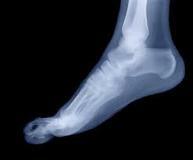 If required your Podiatrists can order X-rays and ultrasound. Each person requires a slightly different treatment regime depending on the cause of their problem is and the level of damage present. Treatments may consist of Strapping, Braces, Massage, Orthotics, Mobilisation of the joints, Trigger point therapy/dry needling, insoles, exercises, stretching, wobble board exercises, alteration in training regime, and more.